populations of non-practicing believers and non-believers. then from 882 at Kiev (see Ukraine). 4 Apr 1147 Moscow first mentioned by the "Ipatiev Chronicle." (within the Grand Principality of Rus'). sacked and destroyed on 6 Dec 1240). 20 Jan 1238 Moscow is sacked and destroyed by the Mongols. 3 Feb 1238 Vladimir is sacked and destroyed by the Mongols. 1238 - 11 Nov 1480 Under Mongol (from 1259, Golden Horde) suzerainty. 1364 Kostroma annexed to Moscow. to by Western Europeans either as "Moscovia"
1397 Vologda annexed to Moscow. May 1463 Yaroslavl' annexed to Moscow. 1474 Rostov Velikiy ceded to Moscow. 15 Jan 1478 Velikiy Novgorod annexed to Moscow. 12 Sep 1485 Tver' annexed by Moscow. Aug 1489 Khlynov (later Vyatka) annexed to Moscow. 24 Jan 1510 Pskov annexed by Moscow. 1 Aug 1514 Smolensk annexed to Moscow. af.Jul 1521 Ryazan' annexed to Moscow. 13 Oct 1552 Kazan' Khanate annexed by Russia. 2 Jun 1556 Astrakhan' Khanate annexed. recognized)(N.S. dates 27 Aug 1610 - 6 Nov 1612). 21 Sep 1610 - 27 Oct 1612 Polish-Lithuanian occupation of Moscow (N.S. dates 1 Oct 1610 - 6 Nov 1612). Pereyaslav (N.S. date 6 Apr 1654). 28 Sep 1773 - 19 Sep 1774 Pugachev's uprising from the Volga River to Urals. (formally from 17 Sep 1809). Government-General of Smolensk [see below]). 9 Jun 1815 - 5 Nov 1916 Poland in (nominally) personal union with Russia. to Russia (ratified 26 Dec 1860). Manifesto [O.S. date 19 Feb 1861]). 7 May 1875 Sakhalin and the Northern Kuril Islands annexed. 5 Sep 1905 - 25 Aug 1945 South Sakhalin and Kuril Islands annexed by Japan. avoided), no official polity style adopted. formally fixed)(O.S. date 1 Sep 1917). 7 Nov 1917 - 25 Oct 1922 Russian civil war (O.S. start date 25 Oct 1917). formally fixed)(O.S. date 26 Oct 1917). 6-7 Nov 1917 Bolshevik "October" Revolution (O.S. 25-26 Oct). (O.S. date 18 Jan 1918). 13 May 1925 Accession of Turkmenistan and Uzbekistan. 5 Dec 1929 Accession of Tadzhikistan. 5 Dec 1936 Accession of Kazakhstan and Kirgiziya. 31 Mar 1940 - 16 Jul 1956 Accession of Finno-Karelia. 2 Aug 1940 Accession of Moldavia. 3 Aug 1940 Accession of Lithuania. 5 Aug 1940 Accession of Latvia. 6 Aug 1940 Accession of Estonia. Jul 1941 – Jul 1944 German occupation of western parts of Soviet Union. 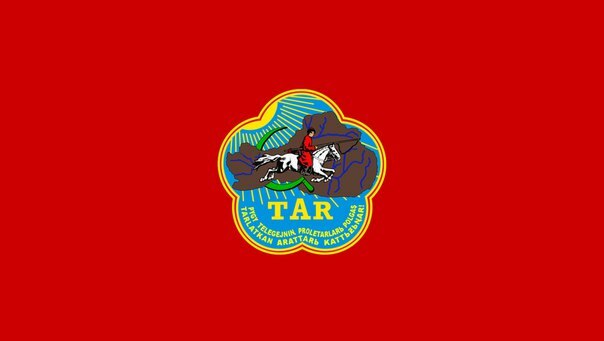 11 Oct 1944 Incorporation of Tannu Tuva. 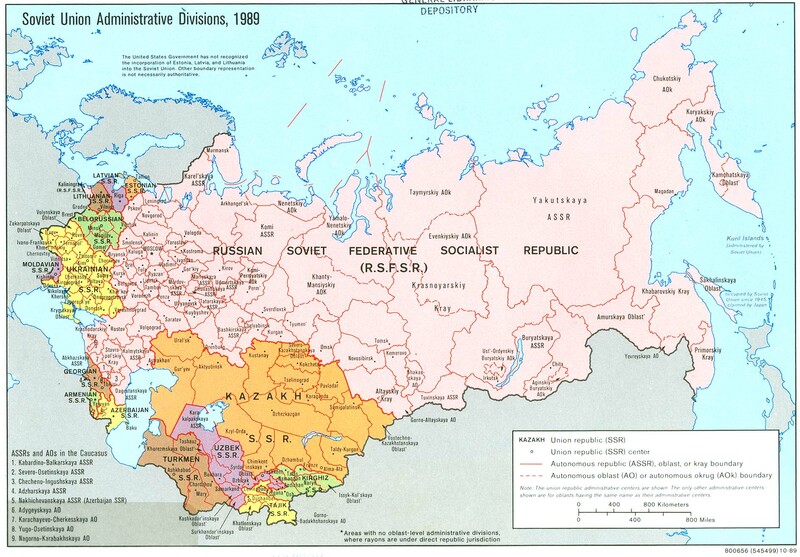 1 Nov 1991 - 6 Feb 2000 Attempted secession by Chechnya (not recognized). 26 Dec 1991 Final dissolution of the U.S.S.R.; Russian S.F.S.R. 21 Mar 2014 Russia annexes Crimea from Ukraine. Note: Names are listed in Russian (with notes) using a modified BGN/PCGN romanization system. Dates before 22 Oct (2 Nov) 1721 are recorded in Old Style (Julian) calendar. 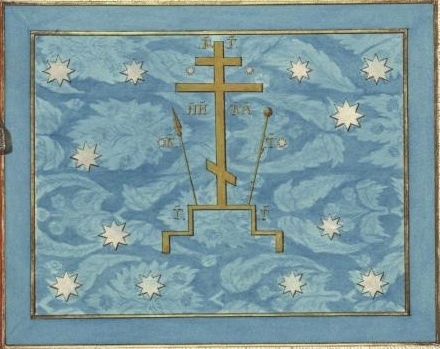 The New Style (Gregorian) calendar was introduced in Russia effective (1) 14 Feb 1918.
first at Novgorod, then from 882 at Kiev (see under Ukraine). 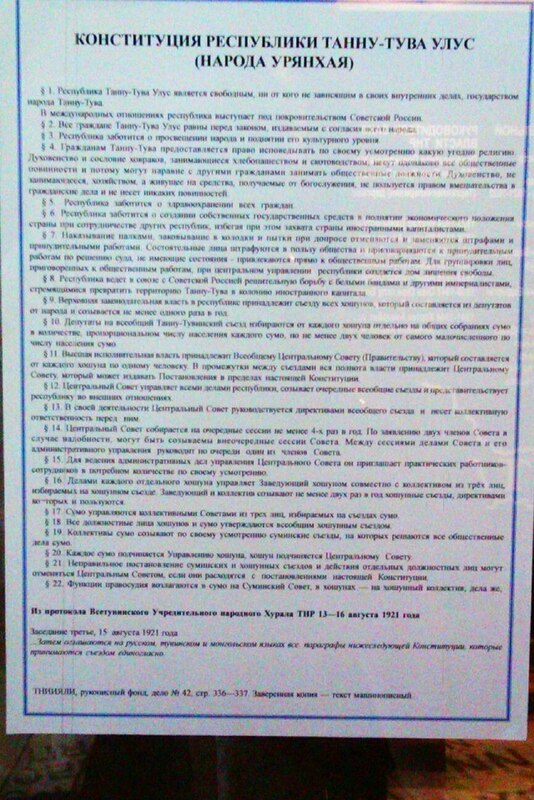 equal rights to obtain the throne in Kiev. at Rostov-Suzdal' and later Vladimir. 12 Mar 1169 Kiev sacked by the forces of Andrey Yuryevich (I) "Bogolyubskiy"
1201 Kiev captured by Roman Mstislavich (I) of Galich-Volynia. (Kiev itself being sacked and destroyed on 6 Dec 1240). 1238 - 19 May 1389 Under Mongol (from 1259, Golden Horde) suzerainty. Metropolitanate of Rus' from Kiev to Vladimir. 19 May 1389 Vladimir-Suzdal' is annexed by Moscow. of Courland (see under Latvia). and Autocrat, King of the Polish, Grand Prince of Finland, et cetera, et cetera, et cetera"). ²The colloquial use of the term "tsar" (or less often "czar") for the emperor is strictly incorrect. Since 2 Nov 1721 the correct style was Bozhiyeyu milostiyu, N.N., Imperator/Imperatritsa i Samodyerzhets/Samodyerzhitsa Vserossiyskiy/Vserossiyskaya ("By the Grace of God, N.N., Emperor/Empress and Autocrat of all Russia"); the term tsar was used in the full style for subsidiary (and partially imaginary) polities; in particular, it was used to mean "king" with regard to Poland. ³on 15 Mar 1917 Emperor Nikolay II (s.a.) abdicated for himself, and Tsarevich Aleksey Nikolayevich (b. 1904 - d. 1918), in favor of his brother Grand Duke Mikhail Aleksandrovich Romanov (b. 1878 - d. 1918), who was proclaimed Emperor Mikhail II. In his manifesto on 17 Mar 1917 he deferred to the will of the people and acknowledged the Provisional Government, but neither abdicated nor refused to accept the throne. On 13 Jun 1918, Mikhail was murdered in Perm. Noble and Ecclesiastical Titles: Baron = Baron; Graf = Count; Knyaz'/Knyaginya = Prince/Princess; Patriarkh = Patriarch; Velikiy/Velikaya Knyaz'/Knyaginya = Grand Prince/Princess. Novgorod, then from 882 at Kiev. Council of Lords, prince becomes an elective position. 1156 Named Velikiy Novgorod ("Novgorod the Great") for the first time. 1348 Pskov independent by the Treaty of Bolotovo. Novgorod ("His Majesty Lord Novgorod the Great"). 15 Jan 1478 Velikiy Novgorod annexed by Moscow. 1611 - 1617 Occupied by Sweden, a "Novgorod state" under Swedish protection. 1617 Restored to Russia by Treaty of Stolbovo. Georgia, Armenia, and Azerbaidzhan become full union republics. 6 Sep 1991 Recognition of Estonian, Latvian, and Lithuanian independence. ¹chairmen of the Central Executive Committee of the Soviet Union was a collective body comprised by several chairmen, in principle one of each constituent soviet republic, although Kalinin (from Russian S.F.S.R.) was often viewed as the single chairman. ²The State Council for the State of Emergency took the power on 19 August 1991, the failed coup and was disbanded two days after. The paramount Soviet leaders comprised it: Vice President Gennadiy Ivanovich Yanayev (s.a.); Prime minister Valentin Sergeyevich Pavlov (s.a.); KGB chairman Vladimir Aleksandrovich Kryuchkov (b. 1924 - d. 2007); Defense minister Dmitriy Timofeyevich Yazov (b. 1924); Interior minister Boris Karlovich Pugo (b. 1937 - d. 1991); First deputy chairman of the Defense Council Oleg Dmitriyevich Baklanov (b. 1932); chairman of the Peasants' Union Vasiliy Alexandrovich Starodubtsev (b. 1931 - d. 2011); and chairman of the Association of State Enterprises Aleksandr Ivanovich Tizyakov (b. 1926 - d. 2019). Territorial Disputes (1945-1991): Bilateral negotiations are under way to resolve disputed sections of the boundary with China; U.S. Government has not recognized the incorporation of Estonia, Latvia, and Lithuania into the Soviet Union; Etorofu, Kunashiri, and Shikotan Islands and the Habomai island group occupied by Soviet Union since 1945, claimed by Japan; maritime dispute with Norway over portion of Barents Sea; has made no territorial claim in Antarctica (but has reserved the right to do so) and does not recognize the claims of any other nation; Kurdish question among Iran, Iraq, Syria, Turkey, and the U.S.S.R.
8 Nov 1917 Russian Soviet Republic (polity style not formally adopted). 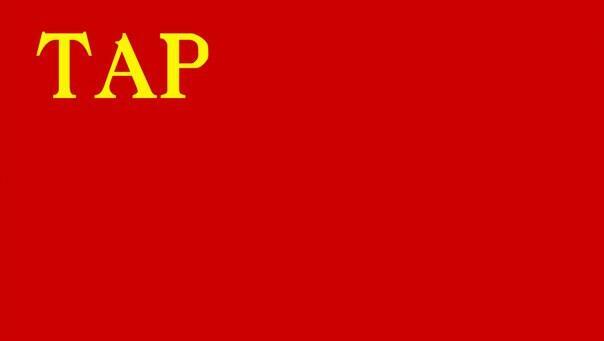 30 Dec 1922 Part of Union of Soviet Socialist Republics (Soviet Union). Jul 1941 – Jul 1944 German occupation of western parts of the Russian S.F.S.R. 12 Jun 1990 Declaration of state sovereignty adopted. denouncing the Union Treaty of 1922. 26 Dec 1991 U.S.S.R. dissolved, Russian S.F.S.R. independent as Russia. Party (Bolsheviks) for Affairs of the Russian S.F.S.R. 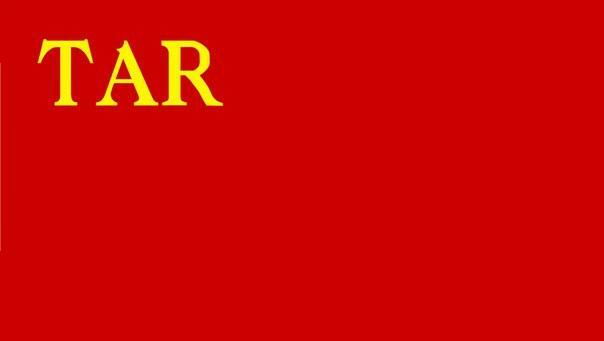 Soviet Union for the Russian S.F.S.R. First Secretaries of the Central Committee of the Communist Party of the Russian S.F.S.R. Note: Although the U.S.S.R. was "Soviet Socialist" from its founding, all the republics began as "Socialist Soviet" and did not change to the other order until various dates in 1937. In addition, in the national languages of several republics the word "Council/Conciliar" in the respective language was only quite late changed to an adaptation of the Russian "Soviet" - and never in others, e.g., Ukraine. Armenian S.S.R. Azerbaidzhan S.S.R. Byelorussian S.S.R. Estonian S.S.R. Georgian S.S.R. Karelo-Finnish S.S.R. Kazakh S.S.R. Kirghiz S.S.R. Latvian S.S.R. Lithuanian S.S.R. Moldavian S.S.R. Russian S.F.S.R. Turkmen S.S.R. Ukrainian S.S.R. Uzbek S.S.R. 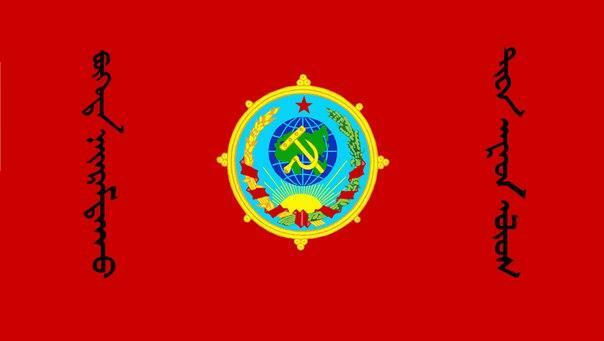 12 Jun 1991 Russian S.F.S.R. adopts a declaration of state sovereignty. the Union Treaty of 1922. (style not endorsed constitutionally until 21 Apr 1992). Territorial Disputes: Russia remains concerned about the smuggling of poppy derivatives from Afghanistan through Central Asian countries; China and Russia have demarcated the once disputed islands at the Amur and Ussuri confluence and in the Argun River in accordance with the 2004 Agreement, ending their centuries-long border disputes; the sovereignty dispute over the islands of Etorofu, Kunashiri, Shikotan, and the Habomai group, known in Japan as the "Northern Territories" and in Russia as the "Southern Kurils," occupied by the Soviet Union in 1945, now administered by Russia, and claimed by Japan, remains the primary sticking point to signing a peace treaty formally ending World War II hostilities; Russia's military support and subsequent recognition of Abkhazia and South Ossetia independence in 2008 continue to sour relations with Georgia; Azerbaijan, Kazakhstan, and Russia ratified Caspian seabed delimitation treaties based on equidistance, while Iran continues to insist on a one-fifth slice of the sea; Norway and Russia signed a comprehensive maritime boundary agreement in 2010; various groups in Finland advocate restoration of Karelia (Kareliya) and other areas ceded to the Soviet Union following World War II but the Finnish Government asserts no territorial demands; Russia and Estonia signed a technical border agreement in May 2005, but Russia recalled its signature in Jun 2005 after the Estonian parliament added to its domestic ratification act a historical preamble referencing the Soviet occupation and Estonia's pre-war borders under the 1920 Treaty of Tartu; Russia contends that the preamble allows Estonia to make territorial claims on Russia in the future, while Estonian officials deny that the preamble has any legal impact on the treaty text; Russia demands better treatment of the Russian-speaking population in Estonia and Latvia; Russia remains involved in the conflict in eastern Ukraine while also occupying Ukraine's territory of Crimea; Lithuania and Russia committed to demarcating their boundary in 2006 in accordance with the land and maritime treaty ratified by Russia in May 2003 and by Lithuania in 1999; Lithuania operates a simplified transit regime for Russian nationals traveling from the Kaliningrad coastal exclave into Russia, while still conforming, as an EU member state with an EU external border, where strict Schengen border rules apply; preparations for the demarcation delimitation of land boundary with Ukraine have commenced; the dispute over the boundary between Russia and Ukraine through the Kerch Strait and Sea of Azov is suspended due to the occupation of Crimea by Russia; Kazakhstan and Russia boundary delimitation was ratified on Nov 2005 and field demarcation should commence in 2007; Russian Duma has not yet ratified 1990 Bering Sea Maritime Boundary Agreement with the U.S.; Denmark (Greenland) and Norway have made submissions to the Commission on the Limits of the Continental shelf (CLCS) and Russia is collecting additional data to augment its 2001 CLCS submission; Ukraine, U.S. and most other nations do not recognize Russia's 21 Mar 2014 annexation of Ukraine's Autonomous Republic of Crimea and the municipality of Sevastopol, nor their re-designation as the Republic of Crimea and the Federal City of Sevastopol. in the rear of army groups). Ukraine) assume authority in parts of the former military area. 28 Jun 1944; Army Group North: Pskov 23 Jul 1944). is in Berlin, later in Karlsbad (Karlovy Vary). but initially only ruling part of Transbaikal). 14 May 1920 Recognized by Russian S.F.S.R. 15 Jul 1920 Recognized informally by Japan (also by China Feb 1921). 5 Aug 1920 Amur oblast joins the Far Eastern Republic. 22 Oct 1920 Remainder of the Transbaikal oblast annexed. oblasti join the Far Eastern Republic. 22 Mar 1921 Kamchatka (including Chukotka) ceded the Russian S.F.S.R. (as agreed on 15 Dec 1920). administration (see under Russia civil war). and Koporye (Kaprio)(in 1590, retaken by Russia, except Narva). styled "Duke of Karelia and Ingria." Yama, Koporye and Korela) by Treaty of Teusina (Tyavzin). 1609/1613 Gradually occupied by Sweden (Ivangorod in 1610). Karelians and Lords over Ingria." 27 May 1703 (Ivangorod occupied by Russia in 1704). 10 Sep 1721 Formally ceded to Russia by Sweden in Treaty of Nystad. Swedish Noble titles: greve = count; friherre = baron. Russia and Kazakhstan), calling themselves the Oirat Horde. 1690 Becomes a khanate (title not recognized by Russia until 1697). Kalmyk areas included in the Astrakhan governorate of Russia). 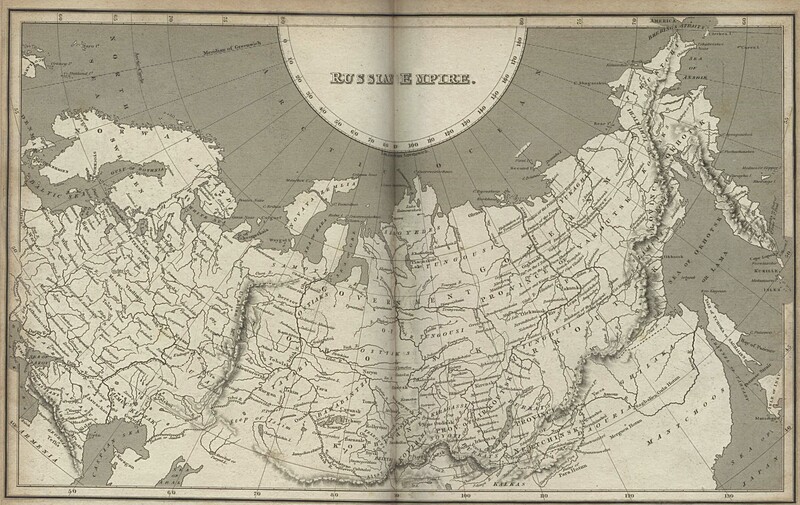 the Russian Ministry of Foreign Affairs to 23 Mar 1825). 1264 - c.1368 Vassal of China (under Yuan dynasty), named Kuyi. (Hokkaidō), from 1815 named Kita Ezo (North Hokkaidō). 1679 The Matsumae establish a settlement at Ōtomari (Korsakov). island's population becomes dependent on China (Manchuria). 1845 Japan proclaims its sovereignty over Sakhalin. 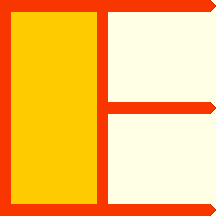 Busse), it is withdrawn on 11 Jun 1854 (burned down 3 Jul 1855). 30 Mar 1867 by temporary regulations). Artemi) is named provisional governor. of Peking (ratified 26 Dec 1860). 20 Sep 1869 Japanese rename Kita Ezo as Karafuto. Petersburg (signed 4 May 1875, ratified 22 Aug 1875). 1884 Sakhalin special department (within Amur kray). South on 16 Jul 1905 and in North on 31 Jul 1905). the Treaty of Portsmouth (ratified 25 Nov 1905). 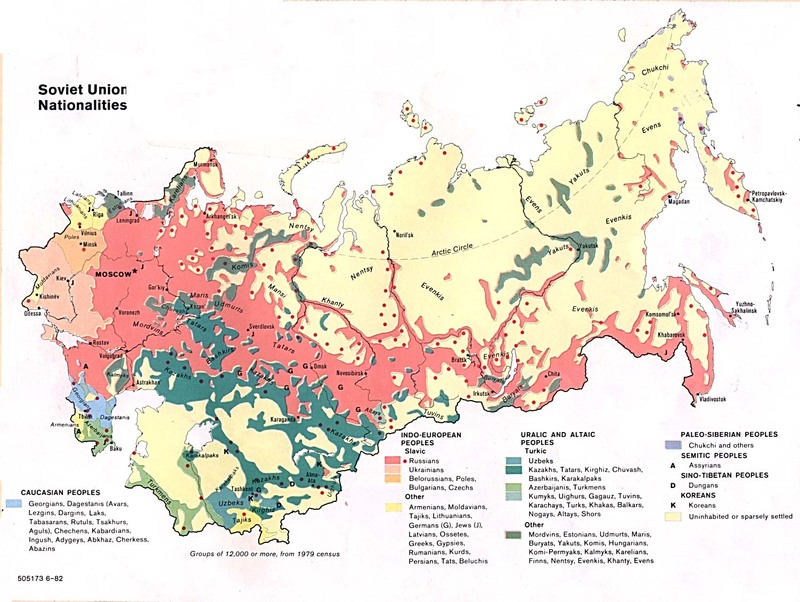 22 Apr 1920 - 25 May 1925 Northern Sakhalin occupied by Japan (see under Russia civil war). Affairs to the Ministry of Home Affairs. 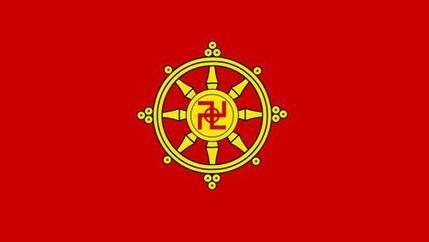 (by imperial edict of 26 Mar 1943). Japanese resistance ending on 2 Sep 1945). 2 Jan 1946 Karafuto government abolished (formally by Japan on 1 Jun 1949). Sahkalin) oblast (see Russian SFSR Admin.). by the Treaty of San Francisco (ratified 28 Apr 1952). Note: Names in are given using modern (post-1945) Tuvan and (from 1921) with Russian in parentheses using the BGN/PCGN romanization system. Ubashi the first Altyn-Khan ("Golden Khan"). 1688 - 1756 Under the Dörben Oyirad (Dzungaria)(see under China). including Tuva)(ratified 28 Jun 1728). Mar 1756 Formally annexed to China (as Tangnu Wulianghai). are made the paramount chiefs. 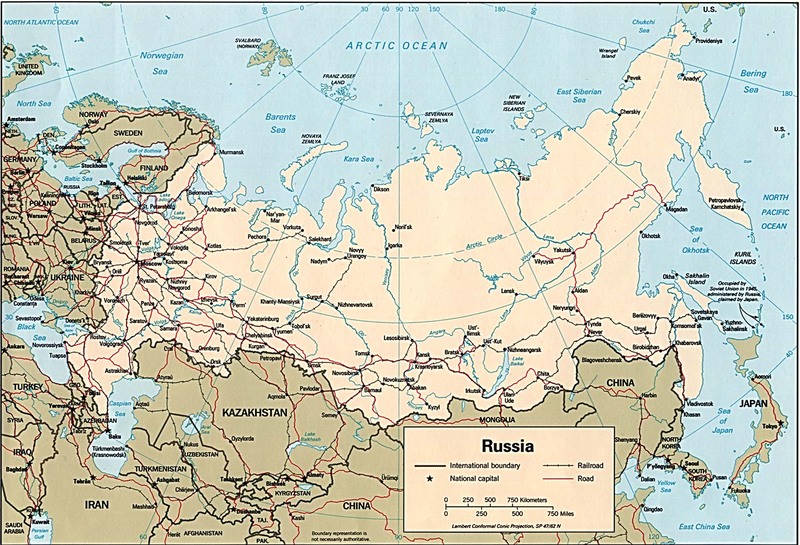 1839/56 Russian settlement of the region begins. border in central Asia, between Outer Mongolia and Kokand. but rejects Outer Mongolia's claim on Tuva [then spelled Touva]). troops are sent in to protect Russian settlers. 17 Jul 1914)(by proclamation of 17 Apr [O.S. 4 Apr] 1914). Tuva) calls on China to accept the submission of his banner. 13 Jun 1917 Congress of Russian colonists requests annexation by Russia. Aug 1917 Russian Provisional Government confirms Russian protectorate. article about the rights of Russian citizens. Mongolia] to be re-incorporated into China on 19 Feb 1920). 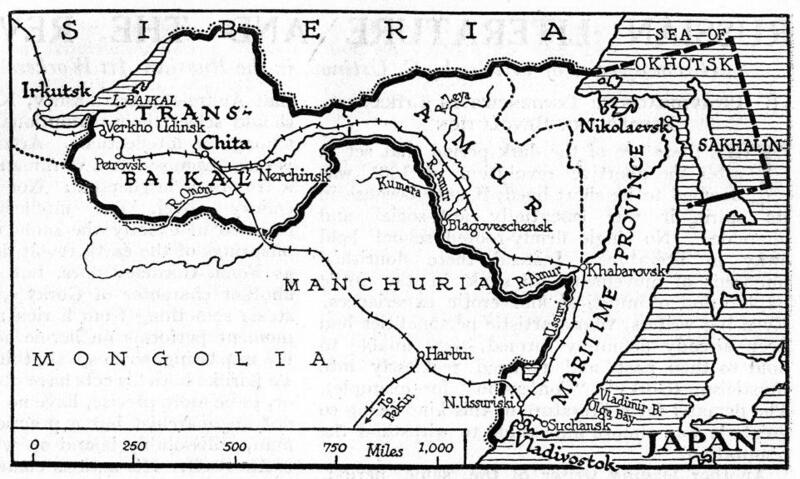 Mar 1919 - Jul 1920 Mongolian troops occupy Southern (from Sep 1919, also Central) Tuva. 2 Aug 1919 - 4 Sep 1919 Soviet Partisans of Siberia occupy Central and Northern Tuva. (and nominally on behalf of Mongolia). 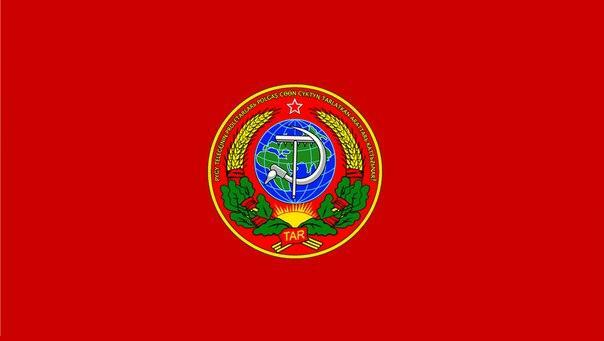 Tannu Tuva Ulus])(under Soviet Russia protectorate). 24 Nov 1926 Renamed Tuvinian People's Republic (Respublika Tuva Arad Ulus). 1929 Darxad (Darkhad) region ceded to Mongolia. Mongolian script and language was used for official purposes). 8 Sep 1943 By decision Tuvan orthography switched to (Russian) Cyrillic. 17 Aug 1944 Tuva declared part of the Soviet Union. Nov 1917 - 25 Mar 1918 Aleksey Aleksandrovich Turchaninov (b. 1876 - d. 1919) Non-party? 7 Jul 1918 - 2 Aug 1919 Aleksey Aleksandrovich Turchaninov (s.a.) Non-party? highland Chechen confederacies remain unaffiliated with Russia). to Russia by the Treaty of Gulistan. 1819 Groznaya (from Dec 1869 renamed Grozny) established by Russia. based at Shali (from 1830 subjected to the Imamate). Dagestanis) was elected by the Chechens only on 19 Mar 1840. 6 Sep 1859 Chechnya incorporated into Russia (Vedeno occupied 13 Apr 1859). 13 Apr 1877 – 27 Nov 1877 Rebellions under Aldamov and as-Suguri. 2 Dec 1917 Independence declared (Emirate of Chechnya). 11 May 1918 - May 1919 Part of the North Caucasian Mountain Republic. 4 Feb 1919 - 7 Mar 1920 Grozny occupied by "White" Russian forces. 19 Sep 1919 - May 1921 Emirate of the North Caucasus proclaimed at Vedeno. 20 Jan 1921 Part of Russian S.F.S.R. (see under Russian S.F.S.R. admin.). in the Treaty of Belgrade (ratified 5 Nov 1739). Sochi [already in Gelendzik from 1831 and Adler from 1837]). varying parts of Circassia and eliminates princely rule. 1857 Russians found Maykop (Maikop). Besleney in 1860; Abadzekh in 1863; Shapsug and Ubykh in 1864). 13 Jun 1861 A unified Circassian republic proclaimed. Ossetia, Ingushetia, Balkaria and Karachay. from 1475) and Russia in the Treaty of Belgrade. the polity dissolved and annexed to Russia in 1822. 1803 Vladikavkaz (in present North Ossetia) re-founded by Russia. Balkaria 1827, and Karachay 1828). ceded to Russia by the Treaty of Adrianople 14 Sep 1829). 1570 Formally accepted suzerainty of the Russian Tsar. 1617 - 1708 All-Great Don Cossack Host. 1708 Cossack rebellion, led by Ataman Bulavin. and Don Cossack occupations 1696-1711, 1736-39, 1769-74). 1870 Province of the Don Host. (see under Russian Civil War Polities). 1707 Appeared on Russian maps. 1764 First seen by Russians, then named Tikegen. U.S. Revenue Cutter "Thomas Corwin". (b. 1875 - d. 1946) stay on the island. 20 Aug 1924 Settlers removed by a Soviet ship. 14 Aug 1926 Permanent Soviet settlement founded. 23 Mar 1976 Nature Reserve Wrangel Island established. System of Wrangel Island Reserve).